I have a question. 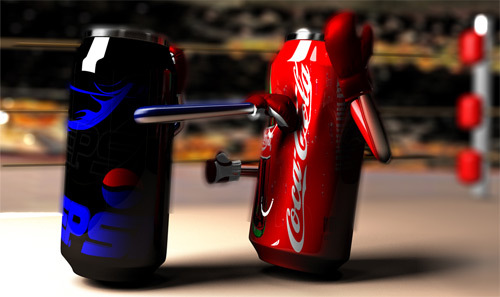 I’m curious to know which of Coca Cola and Pepsi do you like most? I know there is a war between these world best soft drink manufacturers. Don’t believe that? OK, here goes some proof on behalf of what I say. Pepsi Gang found Coca Cola alone. 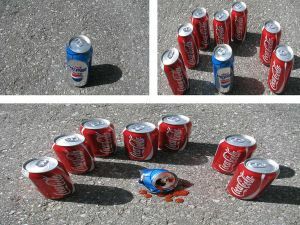 Coca Cola gang found Pepsi alone. If you're a Pepsi employee, never drink Coca Cola. PEPSI IS MY CHOICE BETWEEN THIS 2. I love Coca Co la!!! is the Best…. I like pepsi more than coca cola,its so damn tasty dude..